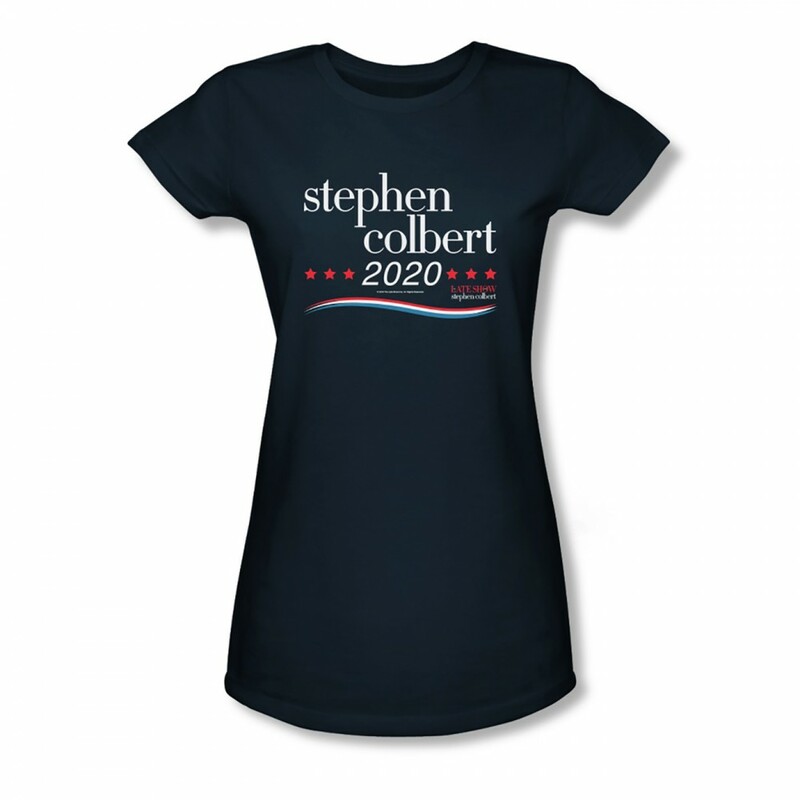 A fan of Stephen Colbert? Want him to be the next President in 2020? 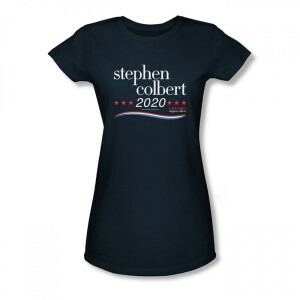 This slim fit t-shirt is a great for any fan of Stephen Colbert and his humor on politics. Copyright © 2019 All Rights Reserved. 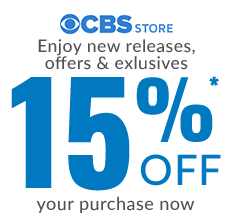 Connekt, Inc., is the seller of all CBS merchandise and is solely responsible for all aspects of your purchase.